WordPress is the most growing and world largest CMS platform. It’s famous for easy management, user-friendly interface and SEO friendly elements. There are thousands of plugins and WordPress Themes in the marketplace. Anyone can make an attractive website using them without having programming knowledge. Using many plugins you can make an attractive website but it can kill your site by slow loading. Just a few month ago Google declared, website loading time is very important to get keyword ranking. For the reason this is the most talking topic in the internet now! A slow loading site can bring bad experience for the visitors as a result they may switch to the next site. When people visit a site for first time they look for the design and loading speed. A good web design with fast loading can bring outstanding experience for the visitors and they may return in future. Return visitors means new customers. So, without Fastest WordPress Themes you may lose the potential customer! There are thousands of WordPress Themes in the market. Unfortunately, each of them is different and most of them are not functional and slow loading. For the reason, choosing the perfect theme is a very hard task especially when you are new in this field! In order to solve the problem our expert web research team took a survey and found Best 12 Fastest WordPress Themes to Speed up WordPress Site. In this article I will share details about them and at the end of the article you will find some themes that may fit for your business. Google is the world largest Search Engine and more than 90% of people use it for searching purpose. Come into the top of Google search result is the dream for every business owners. Google has included site speed in its search ranking algorithm. So, the site speed is not only impact on visitor experience but it also affects SEO (Search Engine Optimization), so if your site is slow, you are not only losing visitors, but you are also losing some potential customer having lower rankings in search engines! Stockholm is a fully functional and 100% responsive theme, every element is ready for all kind of devices (desktop, laptop, tablet and mobile). 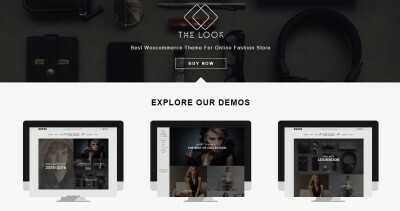 This theme is integrated with Woo Commerce plugin. It is perfect to make all kinds of websites including e-commerce, photography, magazine, blog etc. Cardinal WordPress theme is called the all rounder theme. 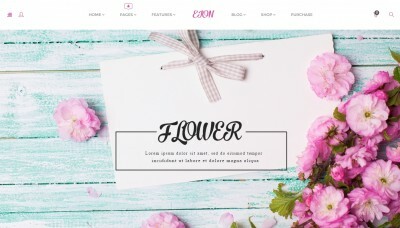 This theme is a fit for all kinds of websites. 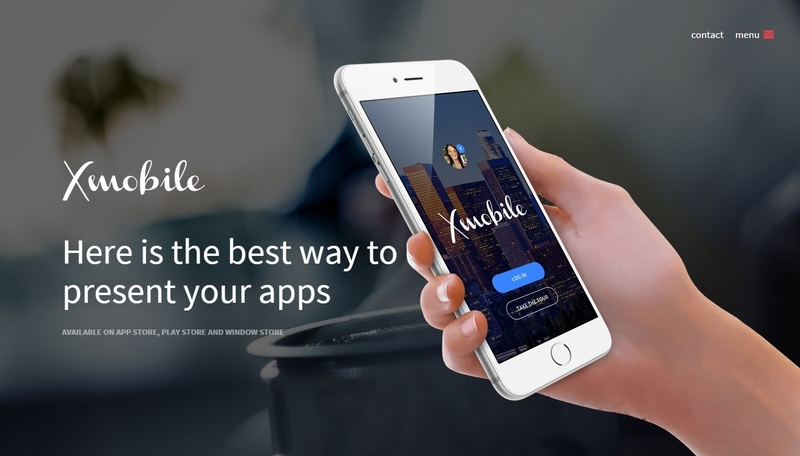 It’s fully responsive and perfect to make business as website, portfolio page, online shop, or just as simple WordPress blog. Entrepreneurship is mainly a magazine theme, with multiple layouts, it is one of the most popular magazine style WordPress theme suitable for magazine, news site and review site. Blox has both free and premium version. With a lot of option and responsive character this is the most popular portfolio WordPress theme that can be your work showcase. Nowadays we can see that every WordPress theme calls itself SEO friendly. I am sorry to say they are not! However, SEO WP theme is specially built for Digital Marketing Agencies, SEO companies, Social Media specialists and their clients. 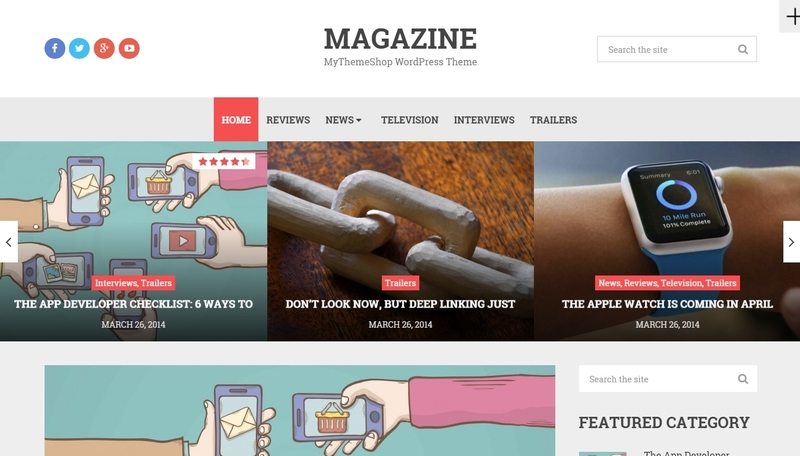 Best is mainly a magazine style responsive WordPress theme with an outstanding review system. This is a must have theme for a review website. 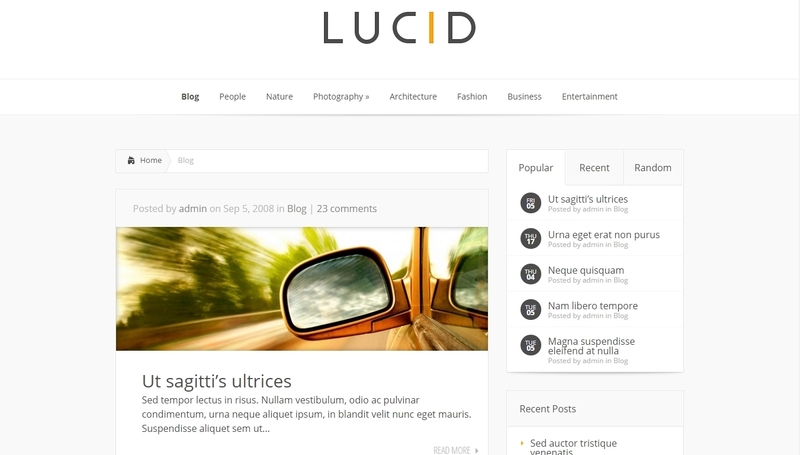 With a lot of built in features Lucid is one of the most popular theme. PinThis is a perfect theme to make a photography site which provides you beautiful style and customizable option. It is suitable for Portfolio site, Photography site and online shop. 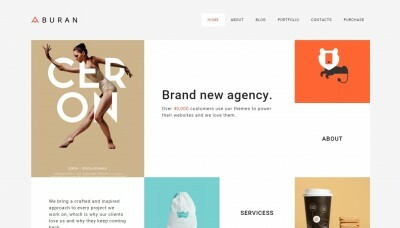 This theme is a fit for the small business, online store and making a portfolio site. The most advantageous part of this theme is they will install it free when you purchase. This theme is great for a blog or a business site. 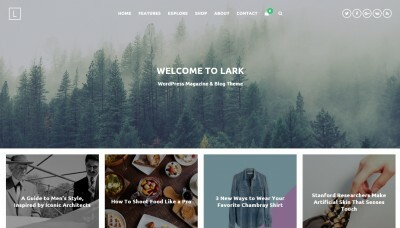 You can build an attractive blog along with a shop with this theme. With SOHO you can make single layouts and multiple blog lists. The unlimited options will help you to make a great site. This is another WordPress theme for them who want to make a simple and fast loading site. This theme is completely free and you can use it without paying a single penny. There are many factors that can speed up your web site and a fully functional responsive theme is the main factor. Now it’s your turn to choose the best one from Best 12 Fastest WordPress Themes to Speed up WordPress Site. I have added all popular and legit themes above and hope these themes may help you to speed up WordPress website.